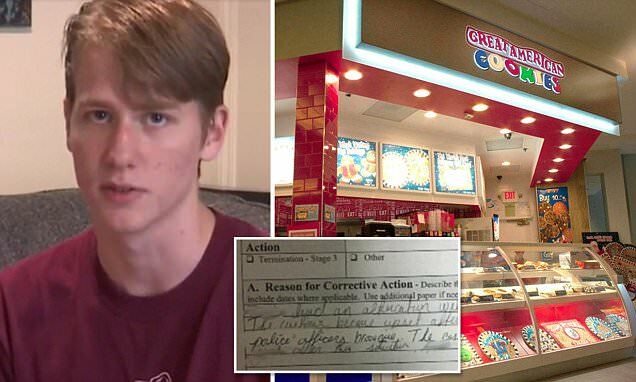 Texas cookie store SUSPENDS teenage employee who paid for cop's brownie after another customer called him RACIST for not receiving same treatment! he deserved it. [email protected] cookies for a cop like a spineless cuck.